What a new garage door could do for your home. Since 1985, DistribuDoors has built a solid reputation based on quality garage door products and great customer service. 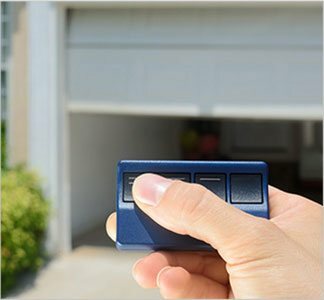 Serving the greater Puget Sound area from our Algona office and showroom, we offer professional installation and repair services for all of your garage door and opener needs. We offer both residential and commercial products and services. 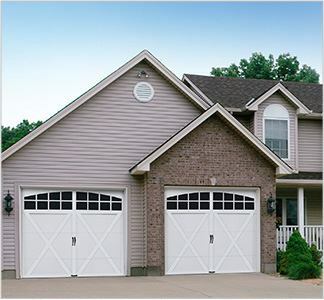 We specialize in garage doors, openers and service. 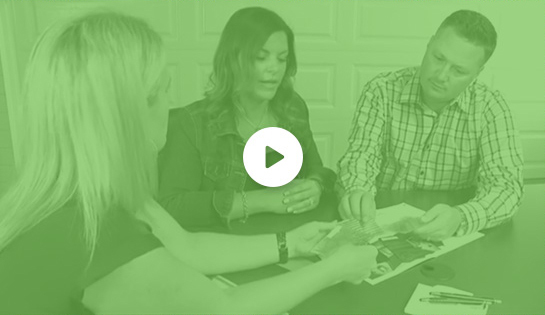 At our showroom design center, our staff will assist you in choosing the perfect garage door or entry door to enhance the beauty of your home. 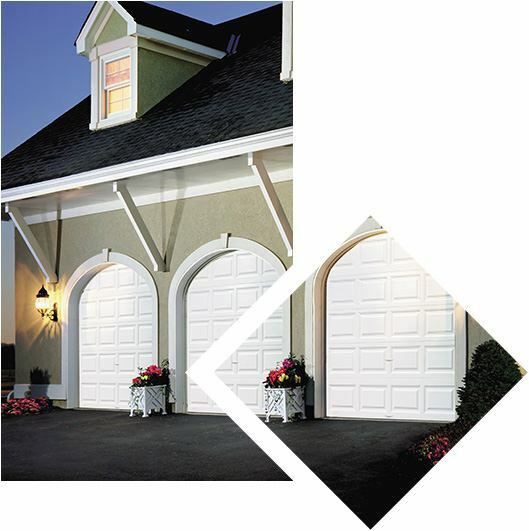 We carry a full line of garage door products and accessories to fit your needs. Our outstanding local reputation is due to our competitive pricing, coupled with flawless design and installation service. Same-day service is often available, and we only use company-employed certified technicians. 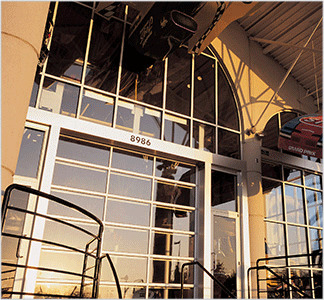 We are authorized dealers of Clopay garage doors, as well as Liftmaster openers. However, we do "install the best and service the rest." Other popular brands we often service include Northwest Door, Wayne Dalton, Amarr, CHI, Genie and more. Everyone's needs are different, so we are proud to offer designs and products to fit nearly every budget. We are committed to being honest, ethical and great at what we do. Call us to see why thousands of Seattle customers are so impressed with DistribuDoors!